Using proprietary software to tabulate ranked-choice votes doesn't make the process complex or opaque. 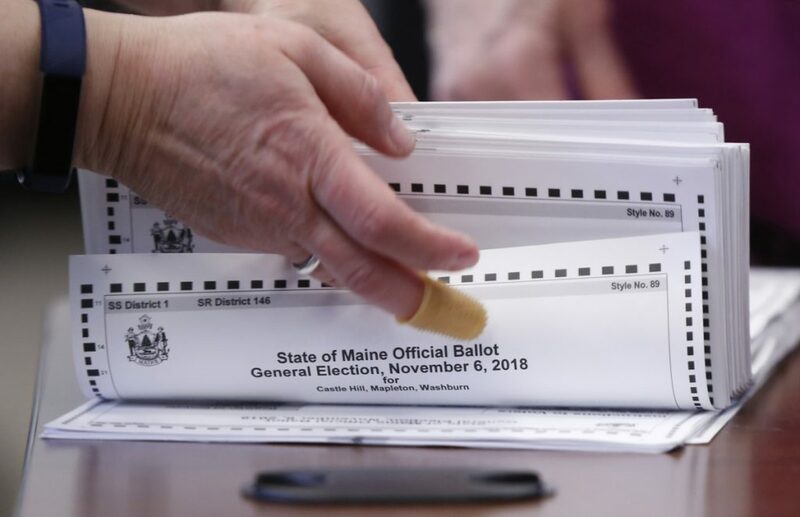 It is my understanding that Bruce Poliquin’s request for a recount in the 2018 general election for Maine’s 2nd Congressional District stems in part from concerns about the use of proprietary software to determine the winner. While I agree that the use of open-source software would move the state of Maine toward a more fully transparent election system, I want to assure all who share these concerns that determining the winner of a ranked-choice race is neither complex nor opaque and that it is possible to tabulate the results by applying the rules one round at a time, using the sort-and-delete functions of Microsoft Excel. After each ranked-choice race, I’ve downloaded the cast vote record from the secretary of state’s web page and applied the tabulation rules one step at a time to confirm the official results. It’s tedious, but I prefer it to trusting our elections to proprietary software. If you’d like to repeat the analysis yourself, please contact the League of Women Voters of Maine for a copy of my instructions. The secretary of state should continue to use automated software for this task, because computers are better suited to repetitive tasks with large datasets. Interested citizens should continue to check their work, and candidates should continue to request recounts whenever they have reason to believe that the reported outcomes may be in error. In this way, we can all retain confidence that our elections remain free and fair.